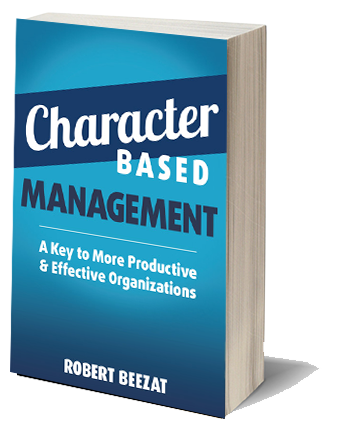 Robert Beezat has managed a broad range of organizations in business, government, and the not for profit sectors. He helped start and became the eventual owner of The PAR Group, a management consulting firm serving a national clientele. 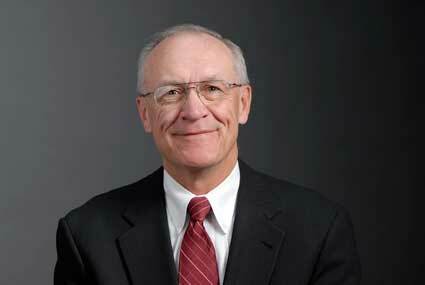 He served as the CAO in several municipalities and the CEO of a nonprofit organization. He continues to consult with local governments as part of GovHRUSA. As a management consultant, he has worked with over 350 public, private, and not-for-profit organizations around the country. Part of his consulting work included conducting supervisory and management training workshops. He has also served as an adjunct faculty member at several universities teaching business, human resources, and supervisory management courses. He holds a Bachelor Degree from Loyola University in Chicago and a Master Degree from Roosevelt University in Chicago. 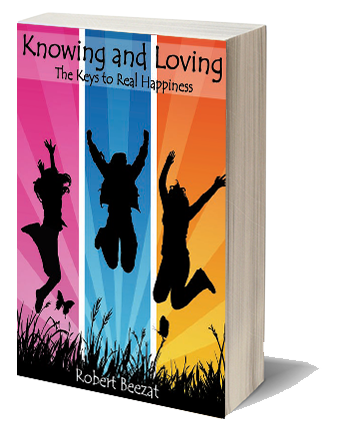 He is also the author of Knowing and Loving: The Keys to Real Happiness. He is very active in working with and developing programs that benefit lower socio-economic segments of the population. He is the Founder and President of Lucy’s Children’s Fund, a not for profit foundation, which assists poor children at home and abroad. He has been successful in bringing together municipal, educational, and business resources in a municipality to address the diverse needs of a low-income, immigrant population. He has organized and led a number of community-based groups which have worked to resolve neighborhood problems and issues. He is currently a volunteer for NETWORK, a national Catholic social justice and peace organization located in Washington, DC. 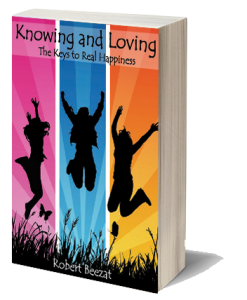 He regularly speaks to students and faculty at colleges and universities about how to integrate the pursuit of social justice and peace issues with the pursuit of individual happiness.